Accueil[ Preco’ ] Playstation Vita ! 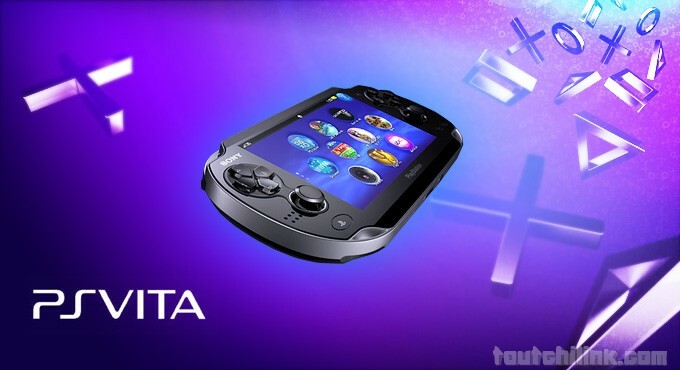 [ Preco’ ] Playstation Vita ! ← [ N’importe n’a wac ] 2 maisons en 7 minutes !